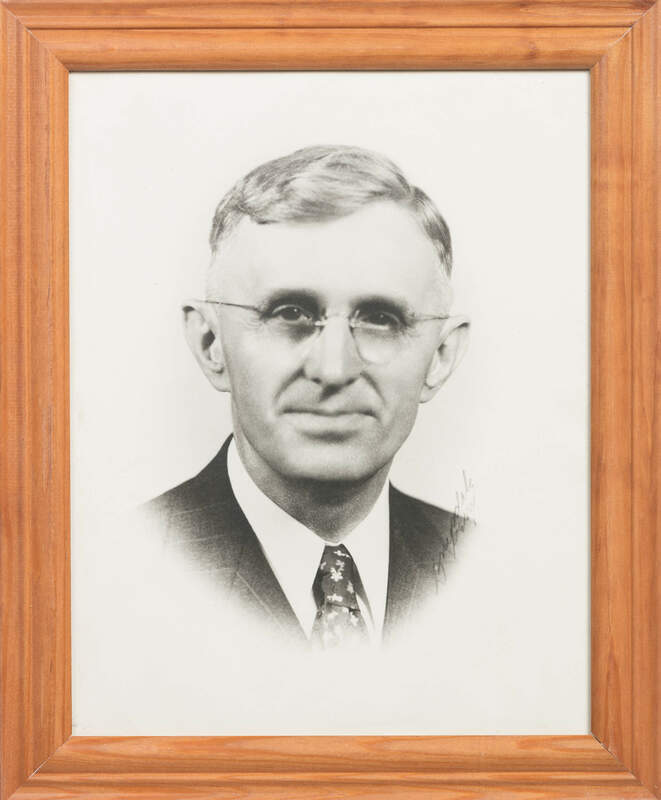 The foundation of J.R. Jensen dates back to 1920, when James R. Jensen and Bruce M. Campbell formed a partnership called Jensen & Campbell. 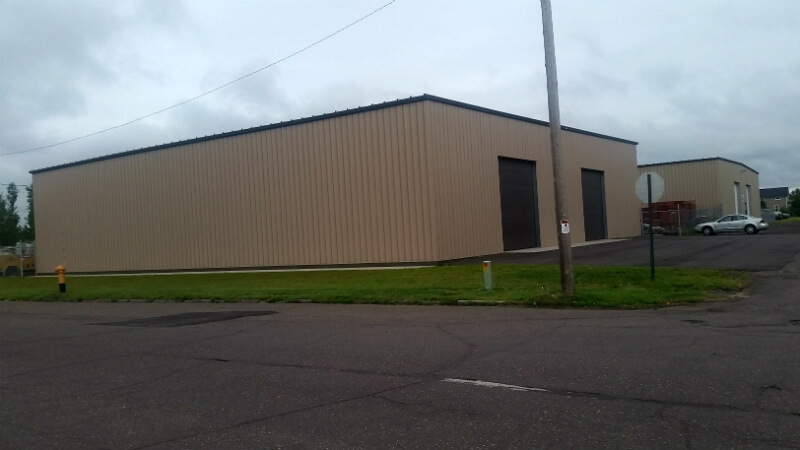 For 31 years, Jensen & Campbell performed work throughout Northwest Wisconsin and Northeast Minnesota, completing a wide variety of new construction and remodeling projects for commercial, public, and industrial clients. 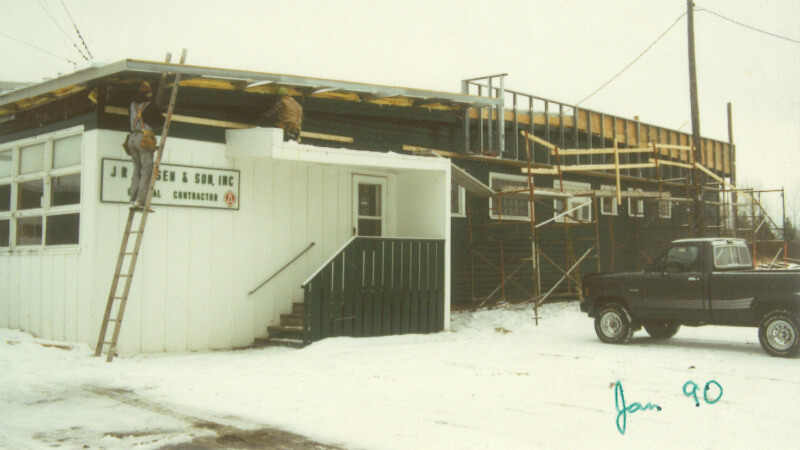 In 1951, the partnership between Jensen & Campbell ended with the formation of Campbell Lumber Co. and a new construction company formed by J. R. Jensen with his son, Keith H. Jensen, P.E. 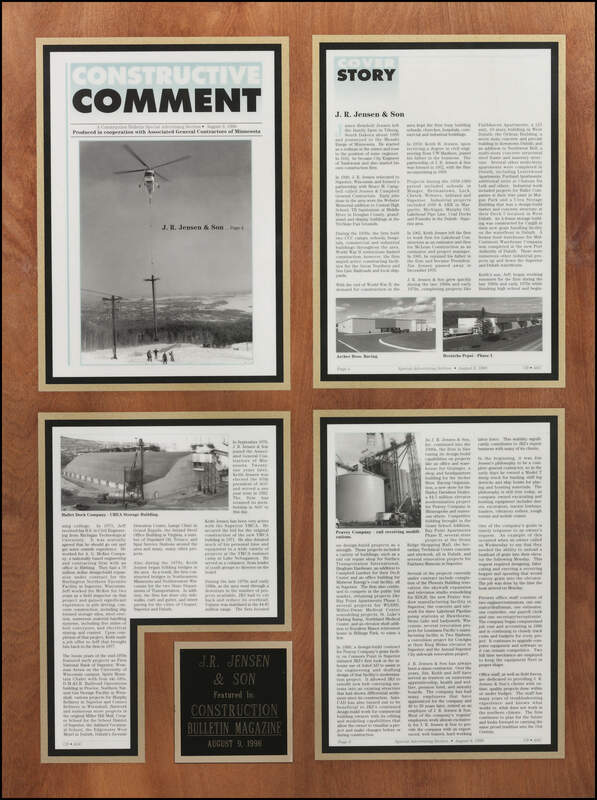 This company, known as J.R. Jensen & Son, Inc. was incorporated in 1959. 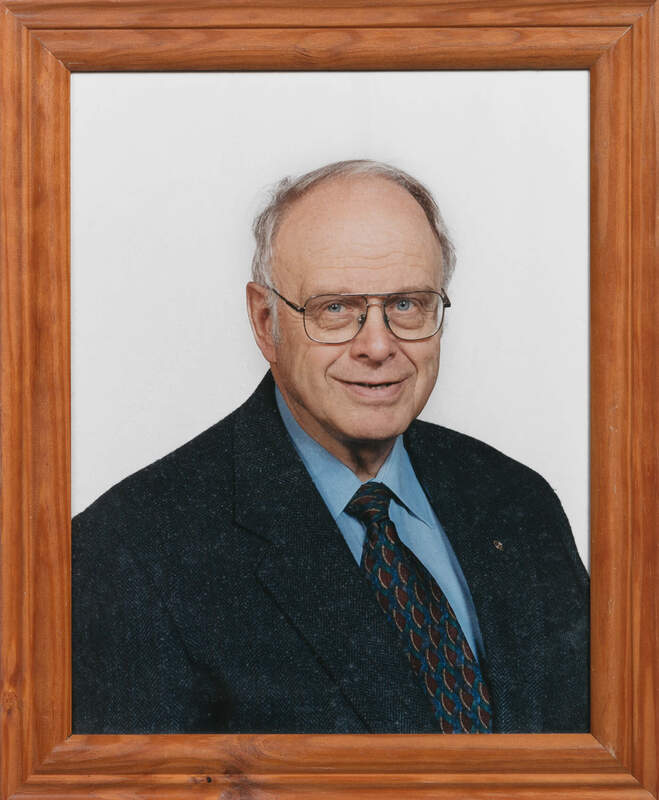 During the next four decades, numerous public and private, commercial and industrial projects were constructed in the region under Keith’s direction, until his death in September, 2003. 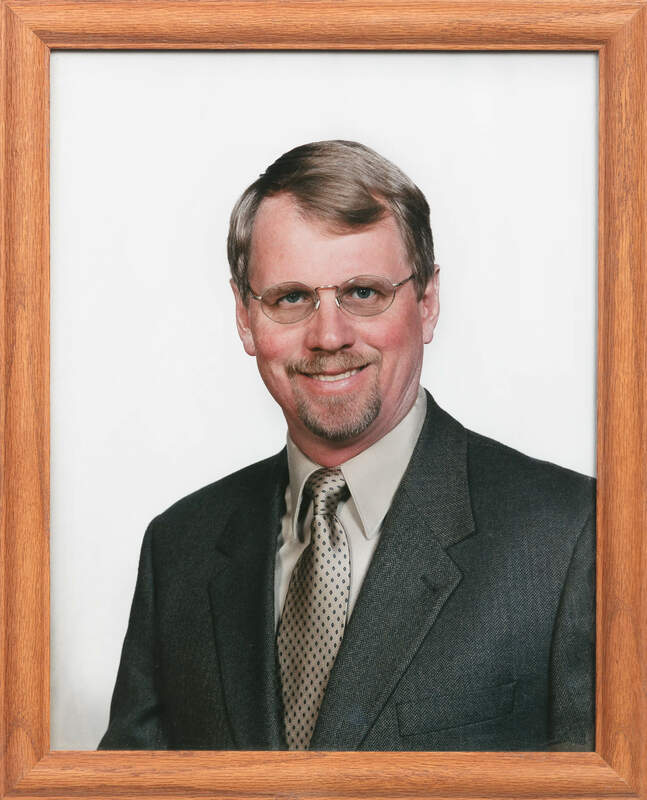 Upon graduating with a Civil Engineering degree from Michigan Tech in 1975 Jeff worked for A.G. McKee Company on a 70 Million dollar design build expansion of the BN taconite facility in Superior WI. 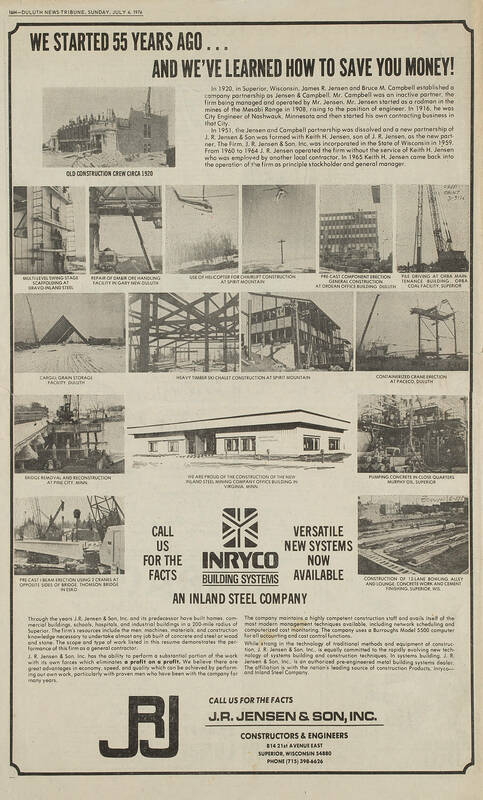 Upon completion of the project Keith made Jeff a job offer in 1977. Jeff ran the company along side Keith for the next 25 years until his untimely death in 2002. 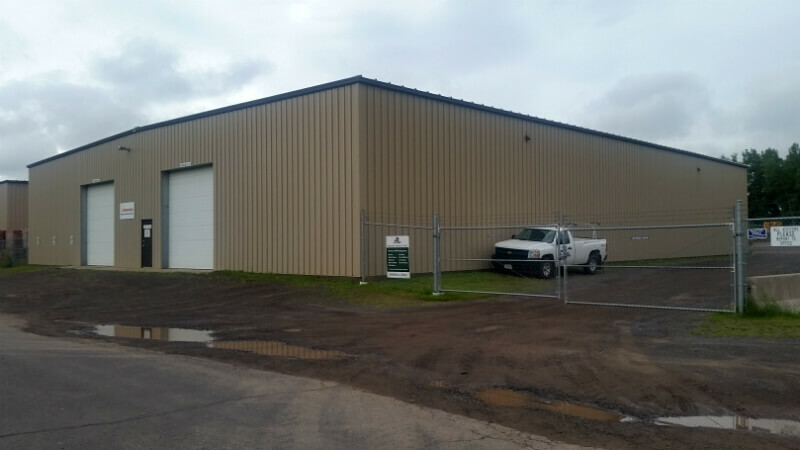 In January, 2004, the assets of J.R. Jensen & Son, Inc. were purchased by Todd Rothe and longtime employee Douglas Montavon, and the company name was changed to J.R. Jensen Construction Company. Longtime key personnel, with many supervisors having 20+ years’ experience, continued to work for the newly-energized firm. 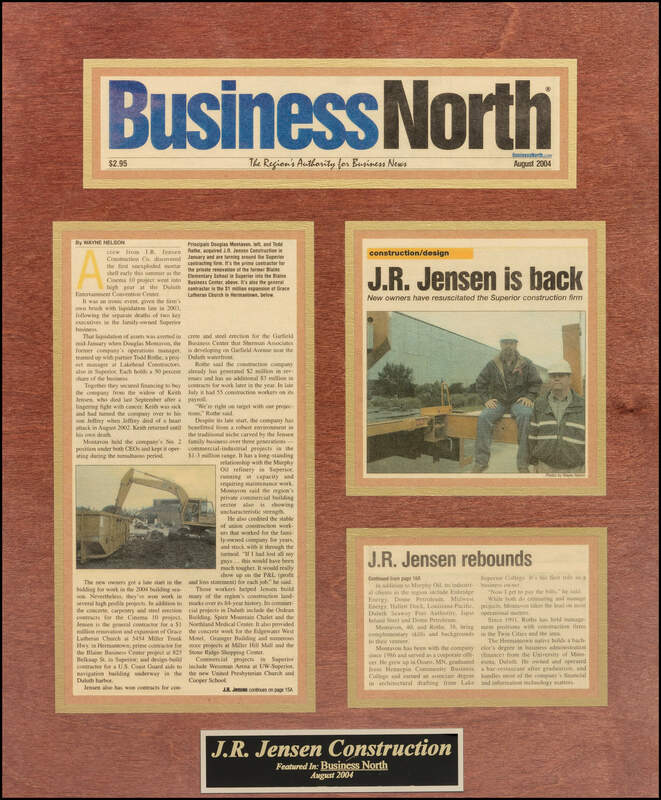 The new ownership retained the Jensen name and logo based on the strong reputation the previous company had providing quality construction service to the community. 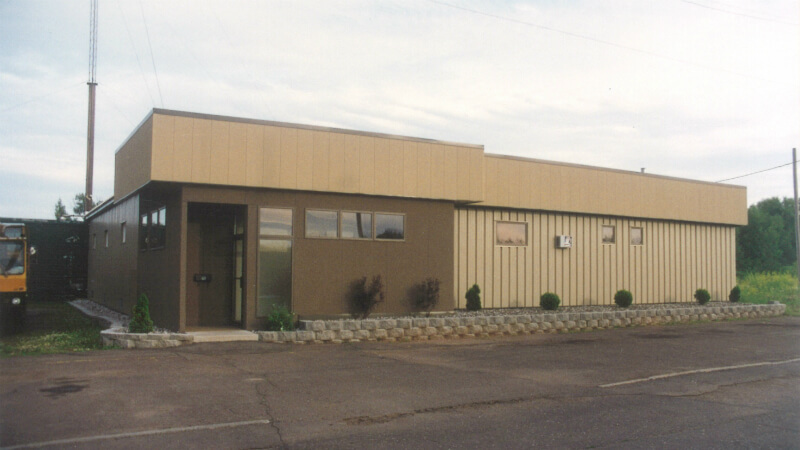 Building on the company’s excellent reputation and long history, Jensen's projects include new construction and maintenance for Industrial, Energy, and Commercial projects within a 600-mile radius. In respect of the long-term employees and clients who have worked together for many years, we continue to use the slogan “Quality Construction Services Since 1920.” Each employee, whether our office staff or field employees, is charged with the mission of providing exceptional service, emphasizing safe, efficient, and quality work performed on all of our projects. 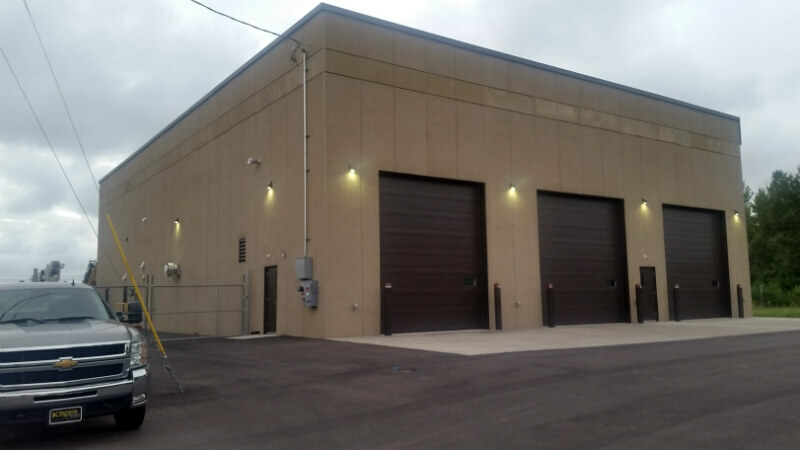 While we have many examples of successfully completing Industrial, Energy, and Commercial projects, it is important to mention that we also specialize in smaller jobs. Numerous small and specialized projects comprise a sizable portion of our annual job portfolio. As technology and industry landscapes rapidly change, Jensen remains committed to providing the personalized service you need to get any job done right the first time.